Finale Ligure mountain bike holidays, this place really is one of a kind, there is nowhere else quite like it. Finale Ligure on the Italian Riviera is home to thousands of feet of the world's best mountain bike trails starting high up in the mountains behind the town and rolling all the way down to the Mediterranean sea. This is as good as any mountain bike holiday gets. Our Finale Ligure Mountain bike holidays run from Sunday - Sunday throughout the Spring and Autumn, we close in summer due to the extreme heat winter as we like to go skiing! Accommodation in our stunning villa located only metres from the beach and town square of Finale Ligure. Return airport transfers from Nice Airport with bike carriage. Amazing, locally sourced food, served five nights of the week alongside continental breakfast on six mornings. Five full days of uplifts with professional guide riding the best trails in Finale Ligure. Crisp white linen, towels and BeeKind toiletries along with beach towels. 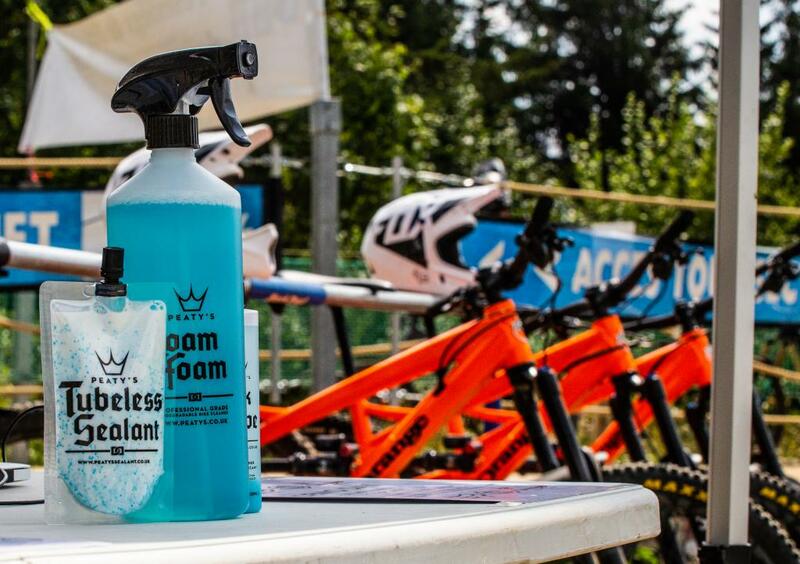 Onsite mechanic, bike wash down station with Peaty's Products and works area with Park Tool stand, brushes, tools and pump. Our staff are so passionate about riding bikes and crafting that mountain bike holiday of a lifetime that they are on hand to help with any questions you might have. Our guides are the best, and we mean the best, they know this area of the Italian Riviera better than anyone and have built many of the Enduro World Series trails and know exactly where to take you on these epic MTB holidays in Finale Ligure. After a good 12 months of searching in 2016 we secured one of the best Mountain Bike villas in Finale Ligure located only metres from the beach and the centre of town. 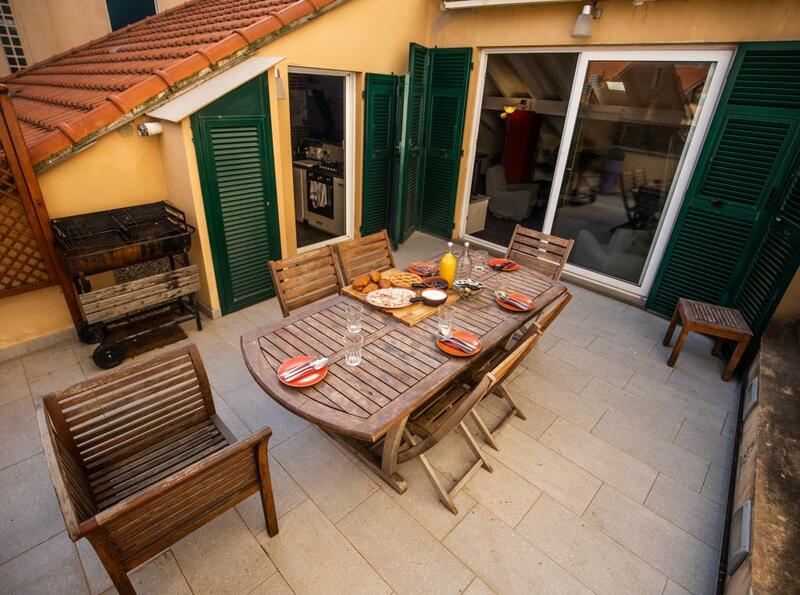 The Villa is a grand traditional Italian townhouse with amazing character spread out across 3 levels with a stunning rooftop terrace for eating and socialising, as well as a huge rear courtyard for cleaning, tinkering and fixing up your bikes. The Villa has 5 bedrooms split over the middle floor. Two bedrooms share an ensuite and some enjoy sea views with balconies, the others look up to the hills behind the villa and provide a glimpse of the epic mountain bike trails hidden in those Ligurian hills. The rooms are a mix of double, twin, triple and one quad. 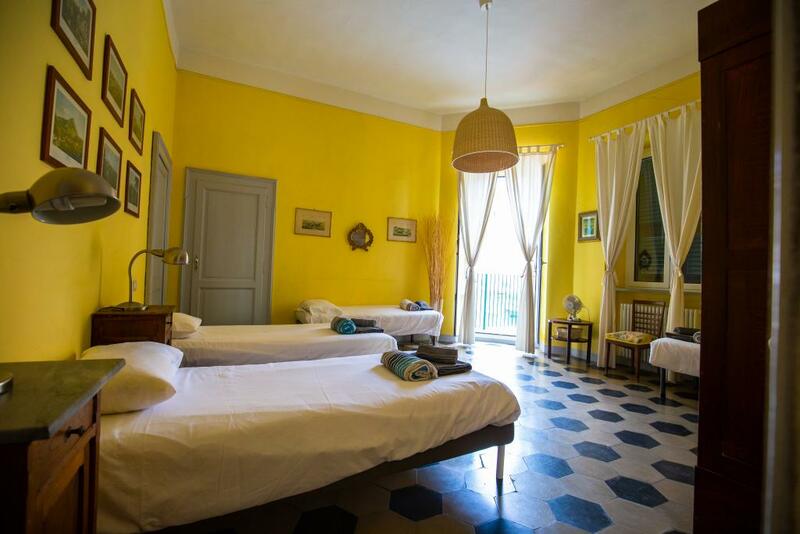 Our Finale Ligure mountain biking accommodation has been renovated in some areas and there is a great mix of old Italian architecture and modern fixtures that provides a great place to stay whilst on this epic mountain bike holiday. The Villa is well equipped with an internal bike store and all the tools, stands and bike pumps you would need for general repairs whilst out riding with us. 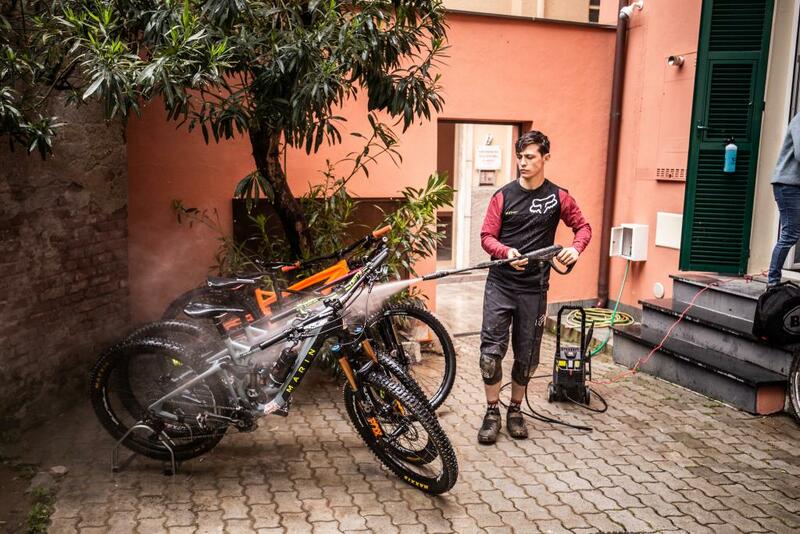 There is also a Karcher jet wash and free Peaty's products for all clients to use at the Villa as Finale Ligure can be quite hard on the bikes and it’s good to keep them in check. It’s a long way back to the beach with a mechanical. Yes beach! We also have an in-house mechanic on site who has years of experience behind him and also know how to ride a bike. Feel free to ask for any help with repairs and servicing etc. This is not a free service but it's very cheap, we have to feed him sometimes. The mountain bike trails out in Finale Ligure are amazing in every sense of the word and you really have to ride them for yourself to believe what's out here. They range from smooth, fast and flowy to savagely rocky, tight and technical, there really is something for everyone. It’s no wonder they hold the Enduro World Series in Finale Ligure. Trails such as Rollercoaster provide endless smooth, flowy berms that continue until you can't hold on anymore. Then you have Mini Champery and we all know what that means, full on downhill, steep and technical. You will need to be competent on UK red and black trails for sure. If you are not then we can arrange a coach for you to allow the group to continue riding. Our guides from Ride On Noli have been building and riding the Finale Ligure mountain biking trails for years and know exactly where to take you based on ability and weather conditions so you will have the best time on these trails. The trails range from anything between four minutes to one hour in length depending on the area you are riding, including Enduro and Downhill styles of riding. The shorter trails are normally sessioned in the morning or afternoon and the long descents before lunch and again before that well earned evening beer. For the uplift we have VW T5’s and now a new Defender truck so you are travelling in style, Depending on the group size, we have many options for transport the uplifts and trails we ride. There is a proper bike trailer so no bashing about in the back of a van or box trailer. It’s a professional set up these guys run and that’s why we work with them for our Finale Ligure mountain bike holidays. You’re in safe hands. During your Finale Ligure mountain biking holiday, there will be 5 full days of uplifting, starting at 8:30/9 each morning and finishing around 17:30 each evening. The single track trails out here are so good you don't want to stop riding, but trust us you need a midweek day off to chill on the beach, explore the Italian Riviera or take a few pedal ups to the town tracks which can be accessed by a 20 minute pedal from the villa. There is a reason the MTB guide Paolo’s nickname is the Punisher, he can ride all day like a boss! The town area of Finale Ligure also has a lot to offer, from the old town of Finale Borgo and it’s cobbled streets with hidden shops and restaurants to the bar lined plaza square area with its lively nightlife and beachfront restaurants. The Sea food and pasta dishes in Finale are amazing with fresh fish being landed daily. San Pedros is our favourite bar with great service and cool, crisp beers each night. The Beach is another huge pull to Finale Ligure. With Mediterranean temperatures, it’s warm enough to swim all year round and when the sun’s out, the beach is full of people basking on it. There is also some great surf in Finale Ligure in the winter months so keep your eyes peeled for that. Regarding transfers for our Finale Ligure MTB holidays, we will collect you from Nice (Genoa, please ask) airport on a Sunday. We will try and combine collecting everyone as a group from the airport if possible so it’s best to book the holiday then the flights once we have spoken with all the potential guests. Flights You can fly into Nice from many UK airports including all London, Bristol, Birmingham, Manchester with BA or Easyjet. Note that BA offers FREE bike carriage! The Finale Ligure MTB holiday package is designed for competent riders, available to individuals and groups alike. 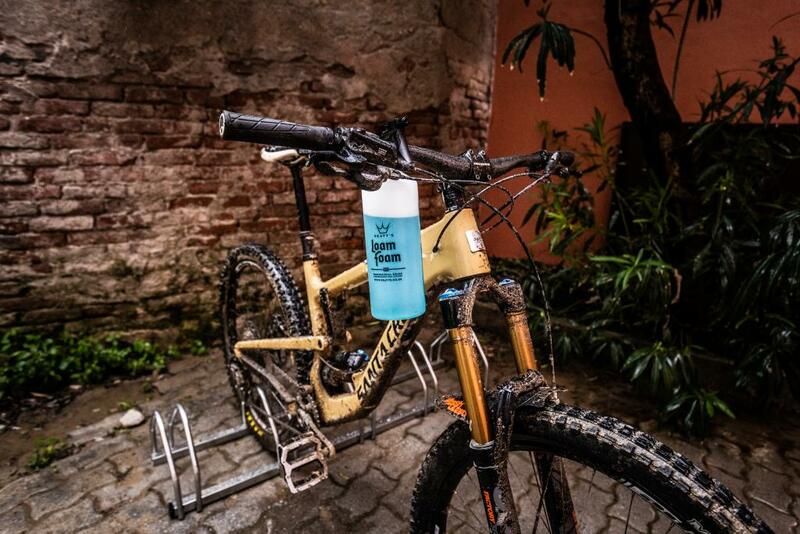 They are designed to provide you with everything you need for your week's mountain biking in Finale Ligure. So book those flights, bring some cash and let us take care of the rest. A 30% deposit per person is required to secure your place on the Rider's Week. 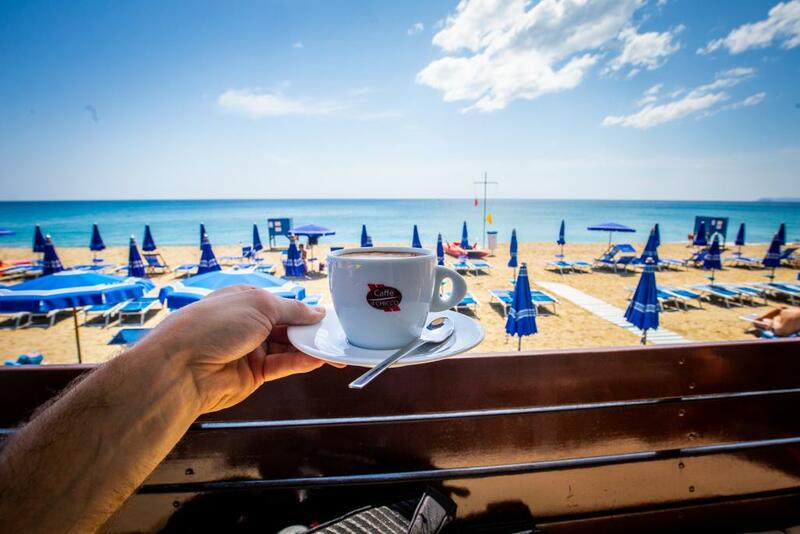 The full balance is due 8 weeks before your arrival in Finale Ligure. NB - If you would like your own room there is a £250 single occupancy supplement availability depending. NB - We try to keep all groups together but sometimes when numbers are odd you might be sharing a room with a member of another party. NB: Please take a look at our Track Check video's here so you can see just how epic this destination is and what to expect. NB: Rain can stop play in Finale Ligure. This is an eventuality we can not control, the decision not to shuttle is that of Finale Outdoor Resort. We will always move our rest day to compensate in the first instance. Further days open the possibility to ride other areas such as Varazze or San Remo dependent on the availability of their shuttle service and weather conditions there. FLIGHTS - Please check your flight times with us before you book them to avoid long wait times at the airport, sometimes this is inevitable but we try to minimise it as much as possible with prior info! NB: Finale Ligure is a technical and challenging area to ride your bike and you are expected to have a high level of skill and ability on a mountain bike. Most terrain you will ride compares to Red and Black runs with rocks, roots, occasional drops and gaps. The terrain changes very quickly in Finale Ligure. We recommend full face helmets, knee pads and any other protection you wish. All clients are required to have a pack with pump, tube, multi-tool, and any specific items for your bike that you predict could become an issue, for example, pivot bolts or mech hangers are highly recommended. The Riders Weeks Mountain Bike Holidays in Morzine are back for 2019 - bigger and better than ever before and now with a new, second chalet! After the huge success of the past 5 years running select weeks throughout the summer mountain bike season in Morzine, we have now decided to run these fully packed MTB holidays every week from the 08th June to the 06th September. So, in total there will be 35 spaces available per week over the two properties running from Saturday to Saturday over the summer mountain bike season in Morzine. For the 2019 MTB season in Morzine, we will be hosting the Riders Weeks at one of two amazing chalets. Chalet Chapelle, this property is a large chalet sleeping up to 20 people over 10 ensuite bedrooms covering 2 floors with a huge balcony, hot tub, steam room and much more! 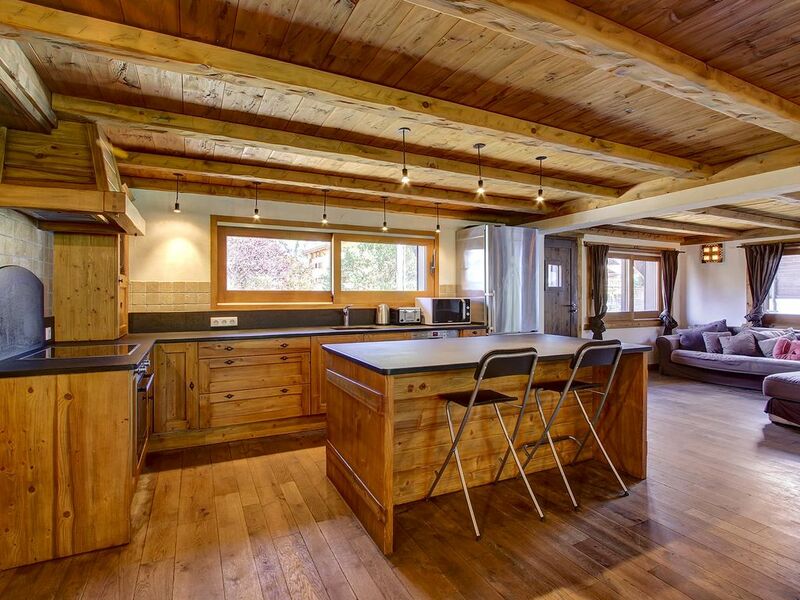 Chalet Chapelle has been handpicked by our professional property pickers due to its abundance of essential facilities we believe are needed for our clients to have the best Morzine mountain bike holiday possible. 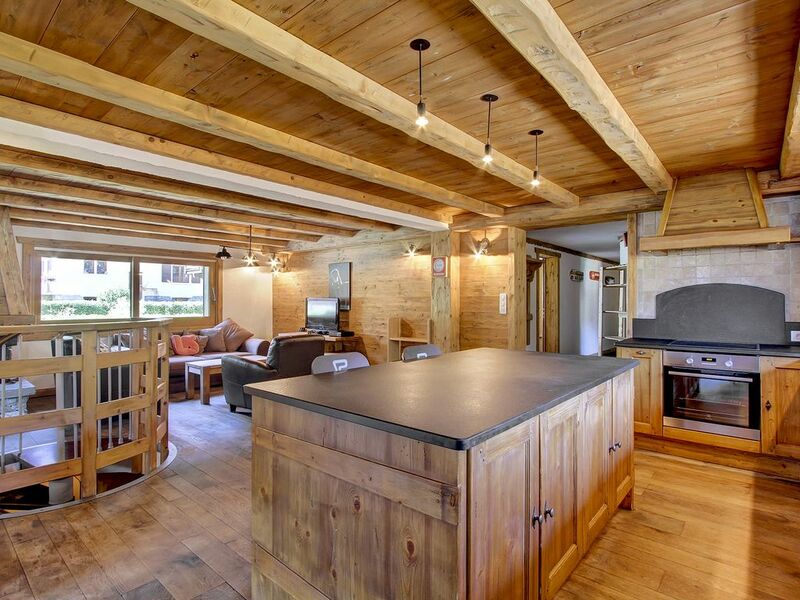 We have also just added another catered Chalet for 2019, Chalet ICE sleeping 15 people over 6 bedrooms, the same amazing Riders Week holiday in another amazing chalet in the centre of Morzine. 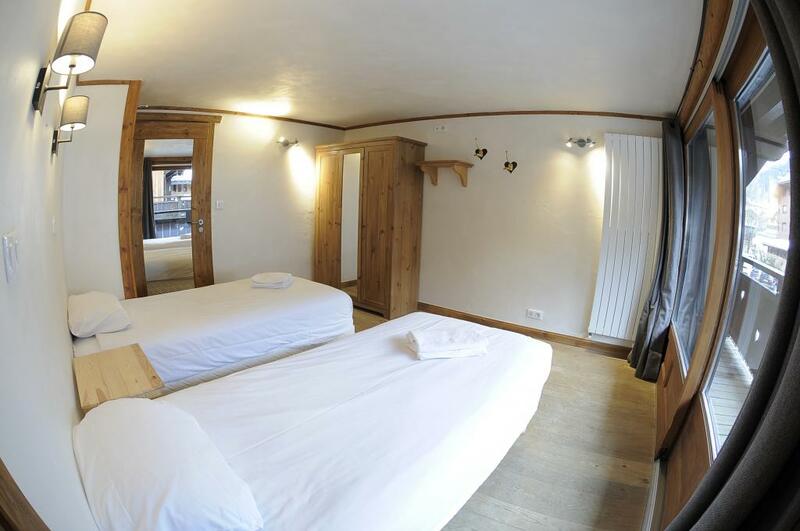 Chalet Chapelle is the largest in the MTB Beds collection, sleeping 20+ people over its 10 bedrooms. 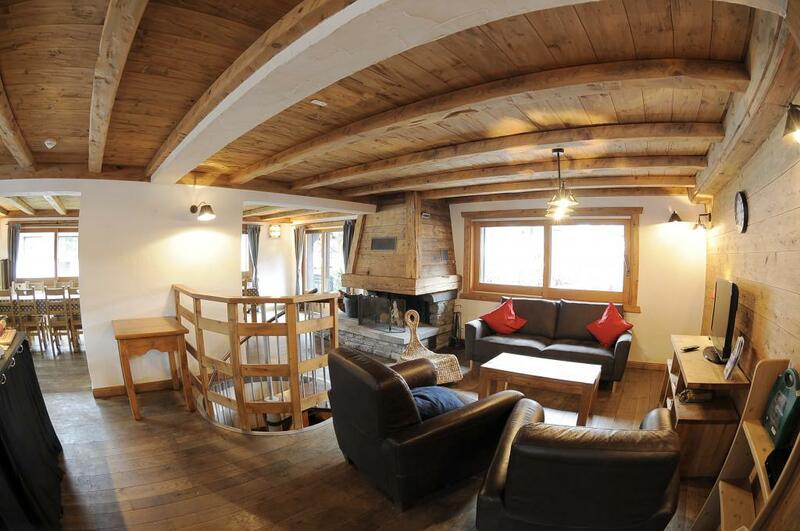 The chalet also benefits from a large and very sociable lounge / dining area on the 1st and 2nd floor with ample dining space and several big sofas placed in front of the flat screen TV, perfect for some down time after a hard day riding in the Portes du Soleil. This area also has direct access onto the balcony with tables and chairs and stunning views of the mountain peaks that surround Morzine, Nyon and up to Avoriaz. 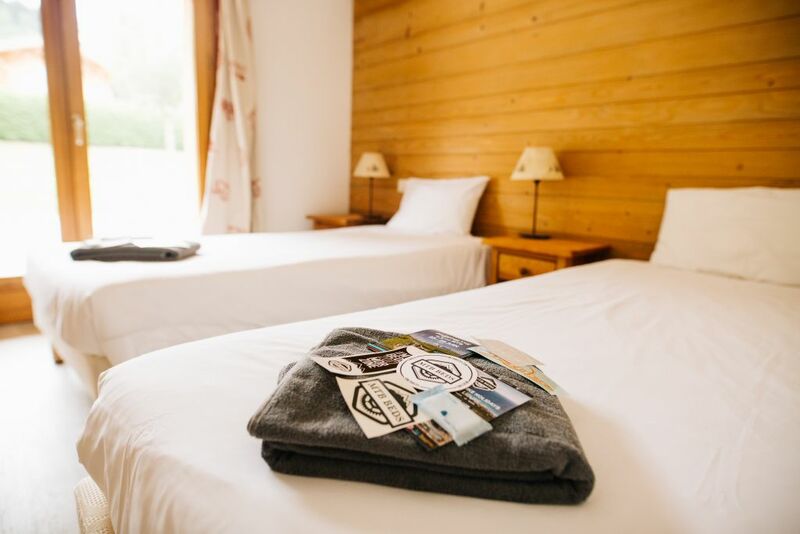 Most bedrooms have balcony access looking out towards the Pleney Mountain or from the back of the property looking out towards Avoriaz and the stunning cliffs. As with all of our Riders Weeks MTB Holiday accommodation, there is always a hot tub and Chalet Chapelle is no exception. At the back of the property facing out towards the Pleney is a large hot tub. This can be used day and night until 9.30pm and is great for relaxing and giving those battered muscles a good soaking. 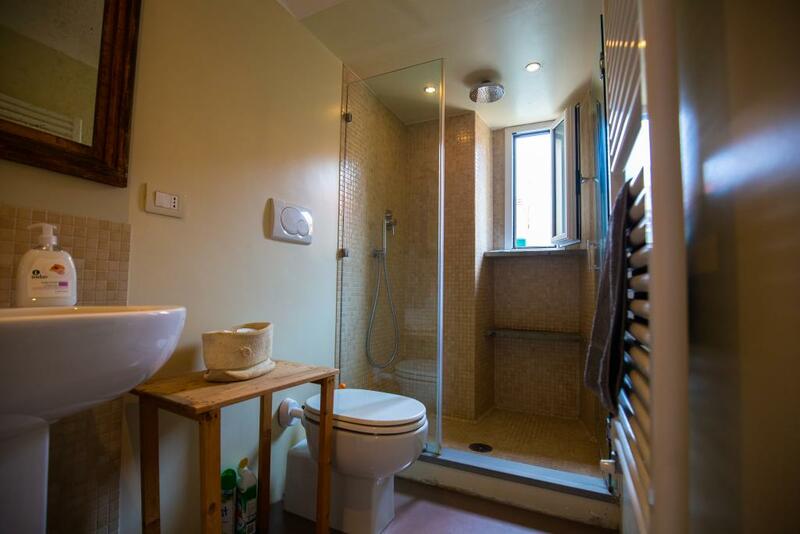 There is also a steam room in the chalet that can be used on request by asking the staff to turn on. Downstairs on the ground floor, we have the bike mechanic and the workshop set up. The workshop will have all the common tools you would expect to see in a bike workshop and more specific tools so the mechanic can undertake wheel builds, fork services and bearing changes to keep you rolling on your MTB holiday in Morzine, there is also a table football to keep you entertained if it's a quick fix! The Riders Weeks are fully catered and the quality of the food is something we have always been hot on, we love eating as much as riding. 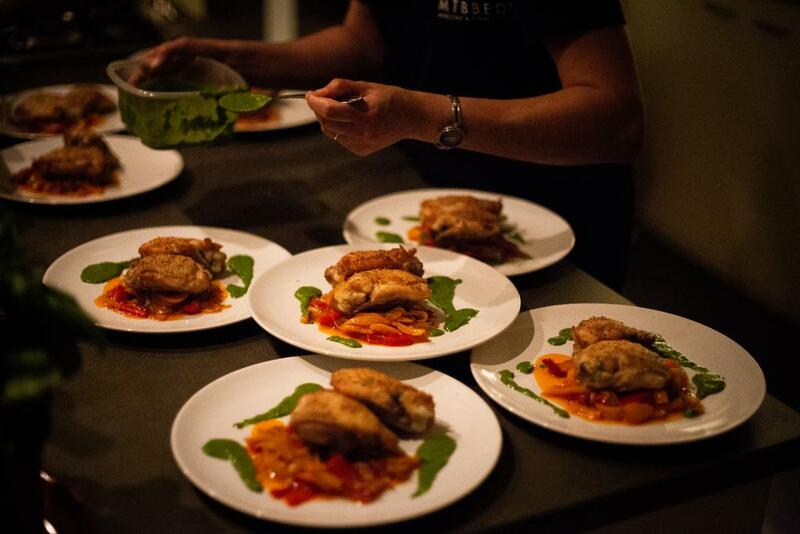 We have had our professional chef Tiffany for the past 4 years and she will be training our future chefs so you can expect great food once again. Breakfast is a continental affair with the option of poached/scrambled eggs. Dinner is two course served at 1930h, If you don't make it back from the pub, we will keep it in the fridge for you. 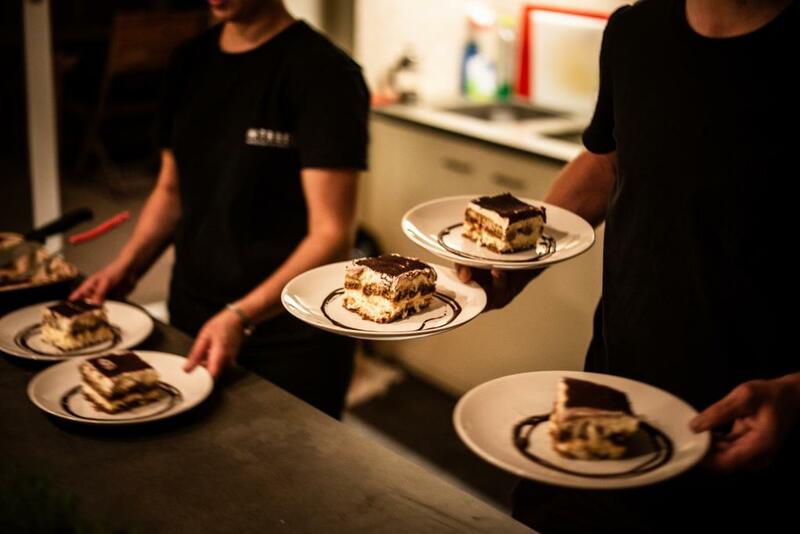 The Riders Week MTB holidays are famous for their amazing food! The Riders Weeks are designed for any level of rider and are available to individuals and groups alike. They are designed to provide you with everything you need for your week mountain biking in Morzine. Children Under 16 must be accompanied by an adult. The Chalet also has free Peaty's products for everyone to use, a fridge full off beers and wine, spare parts including pads, tyres, tubes etc available for purchase. 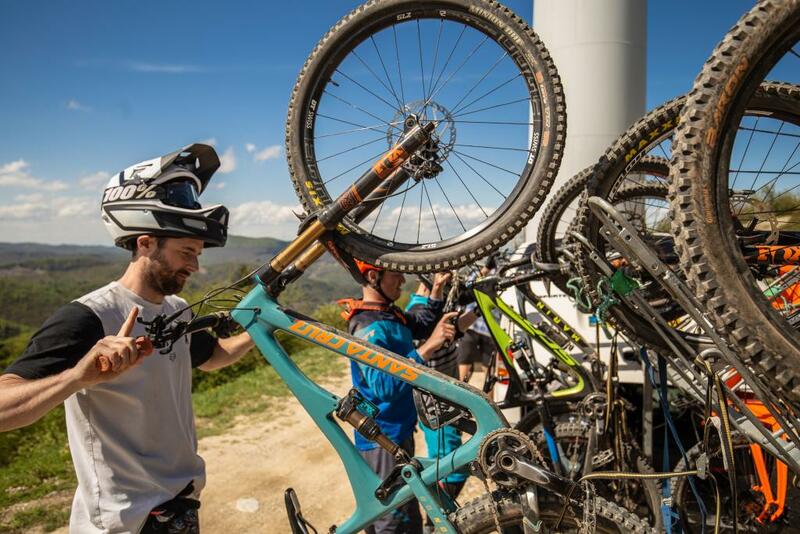 You can also expect top advice on the local mountain biking area and the best trails and a mechanic for serious mechanical failures. Yourself and your mountain bike | Money for some beer, wine, food and bike parts | Your trunks, Speedo’s are not allowed! 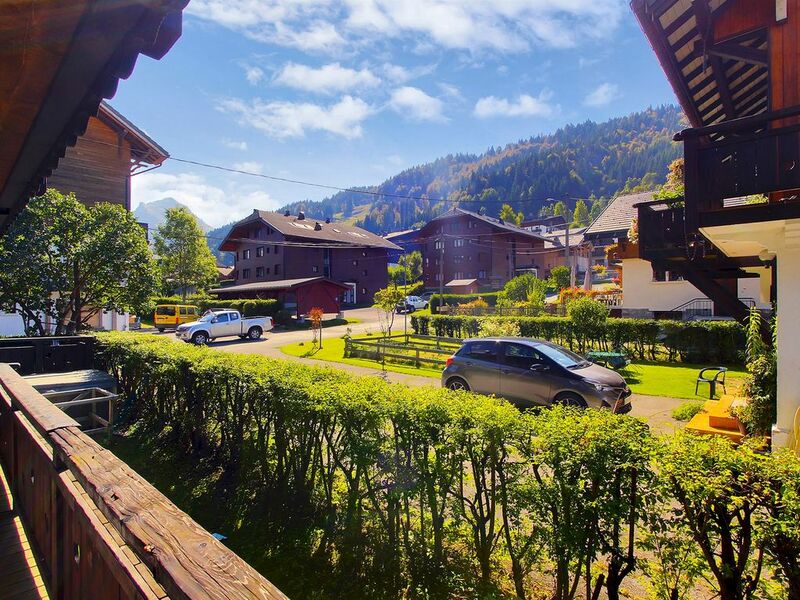 Chalet Chapelle is located in the very centre of Morzine and about a two-minute ride to the Super Morzine or Pleney mountain bike lifts giving you access to the vast Portes du Soleil mountain bike area and trails. The location of the Riders Week chalet is the best in Morzine, you have to see it to believe just how good this location is. Super Market, Shops, Bars, lifts etc all on the door step yet at night you have a quiet street and time to relax! Morzine at it's finest. Free Peaty's and a Mechanic on site, YES please. Chalet Chapelle is well equipped with all the facilities you could need for your MTB holiday in Morzine. You have an outside space where you can tinker with your mountain bikes before locking them away in our secure storage units. If your skills are not up to the job, our mechanic will be there to help. This is not a free service but it’s a very good value one. As always there will be a Karcher jet wash and wash down area along with ParkTool work-stands, track pumps and cleaning brushes. Not to mention the FREE Peaty's products we offer all our customers including oils and cleaner. 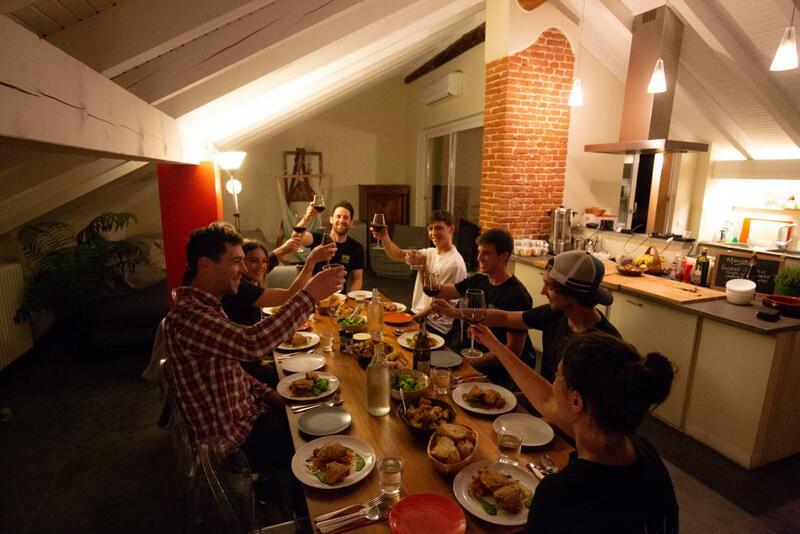 Our Staff are also hand-picked from the cream of the Mountain Bike community crop, these guys have the knowledge and passion to make sure your holiday is one to remember, talk to them, ask them questions and have a beer with them. They love riding their bike as much as you and will most likely overtake you on the trails at warp speed. Our staff make make MTB Beds what it is, they are awesome. 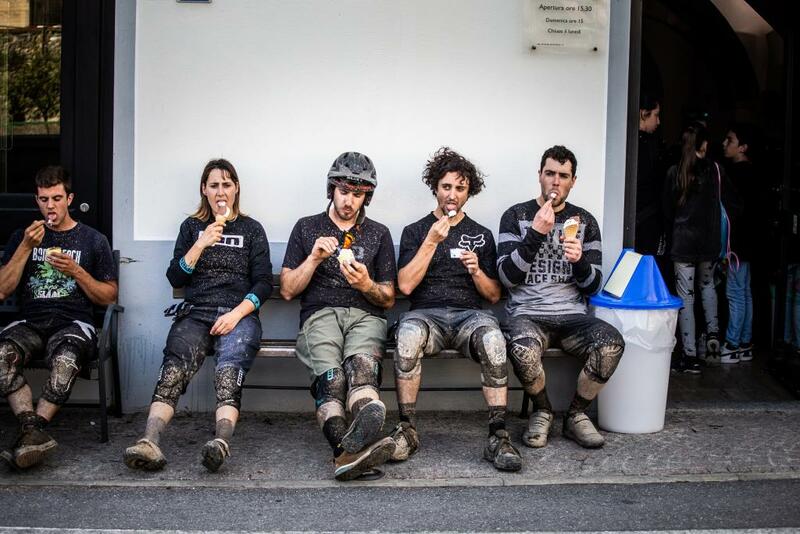 A 30% per person, non-refundable booking deposit is required to secure your place on the Riders Week, the full balance is due 8 weeks before your arrival in Morzine. *NB - If you would like your own room there is a £200 single occupancy supplement availability depending. **NB - We try to keep all groups together but sometimes when numbers are odd you might be sharing a room with a member of another party.